Let’s face it Eddie Adams, the late and legendary American photographer, had some pretty high standards to live up to. Luckily, it isn’t necessary for you to place yourself smack-bang in the middle of the Vietnam War to be able to evoke powerful emotions using your photography. Many have shared their opinions and thoughts on what photography is, or what it should be, but at the end of the day – and this may seem contradictory to my starting statement – but I think in short, photography is a personal experience which you choose to capture. The true art and skill will be reflected in the photograph, along with the specific emotions intended. For the love of photography, expressionism and inventiveness, we are calling all photographers across the continent to present your best work and be part of an amazing opportunity. So, without further delay, welcome to the 2018 Africa Photo Awards! A brand-new photography competition with the aim of becoming the biggest in Africa, the Africa Photo Awards is proudly brought to you as a non-profit competition, themed to “showcase African photography”. It is a space for photographers all across the African continent to compete and honour photography in their own specific genres and showcase their remarkable talent using their best work. This prestigious event is inclusive of all styles, levels and approaches to photography, which means anyone, and everyone is cordially invited to enter. 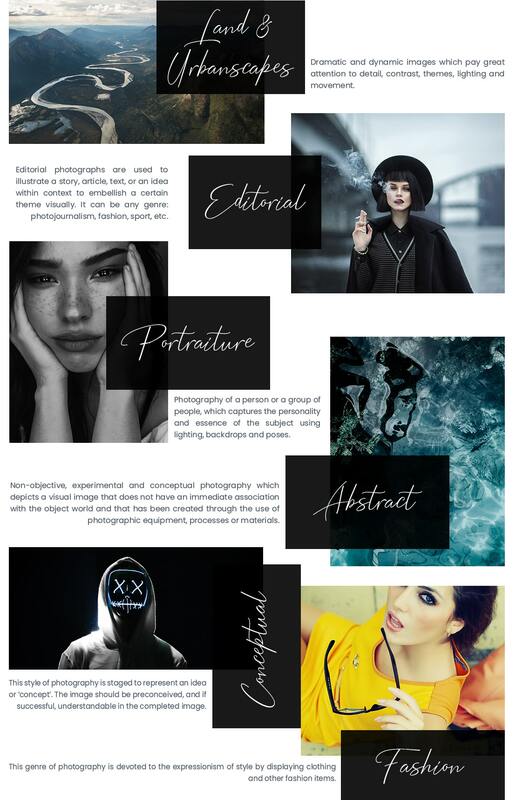 The intention of this prestigious event is to create a competition that challenges individuals as photographers, and recognize excellence in photography, thus providing photographers with the recognition and accreditation they deserve. 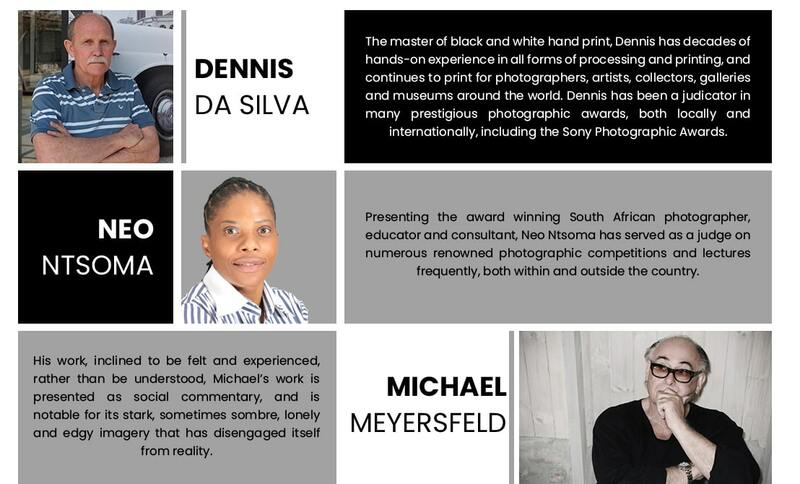 The essence of the Africa Photo Awards is collaboration between photographers to create a unique, all-encompassing collection of African photography by African photographers. Being the victor of this competition means propelling your professional photography career forward into prospects and possibilities far beyond your expectations – it is truly an opportunity of a lifetime! So, you must be wondering who will be reviewing your photographic artwork? 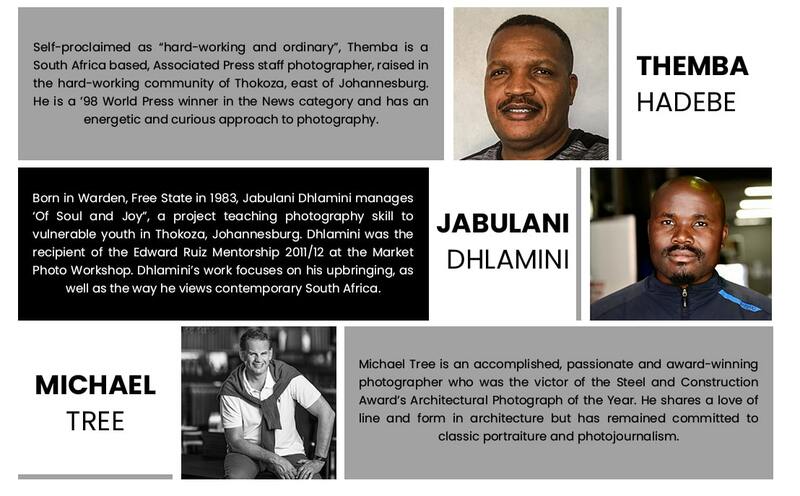 An astute and expert panel of judges has been created that come from different backgrounds, experiences and who embody different styles of photography. 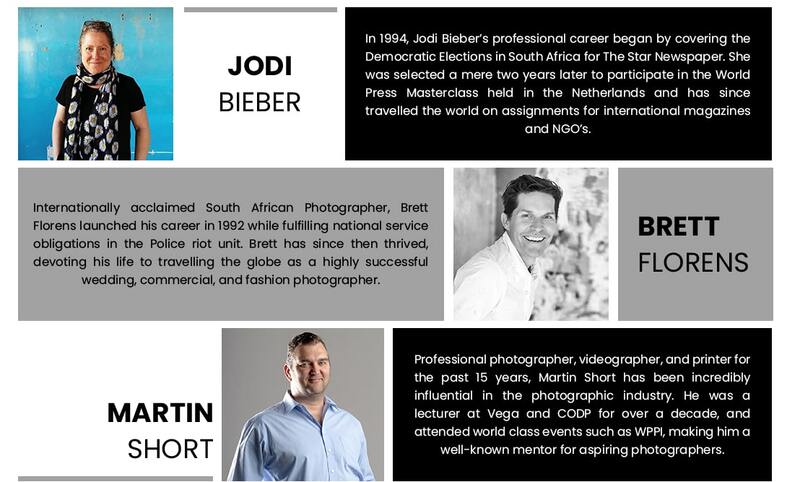 All of them are highly accomplished, experienced and expert professional photographers. This is a first in the industry that such an astute and expert panel of judges has been created – just imagine your work being looked over by these industry legends; and the knowledge and wisdom you will gain from the experience. Sir Cecil Beaton, English fashion, portrait and war photographer, once said, “Be daring, be different, be impractical – be anything that will assert integrity of purpose and imaginative vision against the ‘play-it-safers’, the creatures of the commonplace, the slaves of the ordinary”. By entering the Africa Photo Awards, you not only challenge yourself as a photographer, but you challenge yourself by placing yourself on a higher platform than the ordinary photographer who only dabbles in the art, remaining “slaves to the ordinary”. Be bold and believe in your passion, because for many well-known photographers, there was one defining, brave moment that changed their career paths forever, and catapulted them into the extraordinary world of professional photography. You will be presented with the opportunity of getting feedback from the Greats, or panel of judges, and potentially be part of a book that will be published, ensuring royalties and the promise of great exposure. 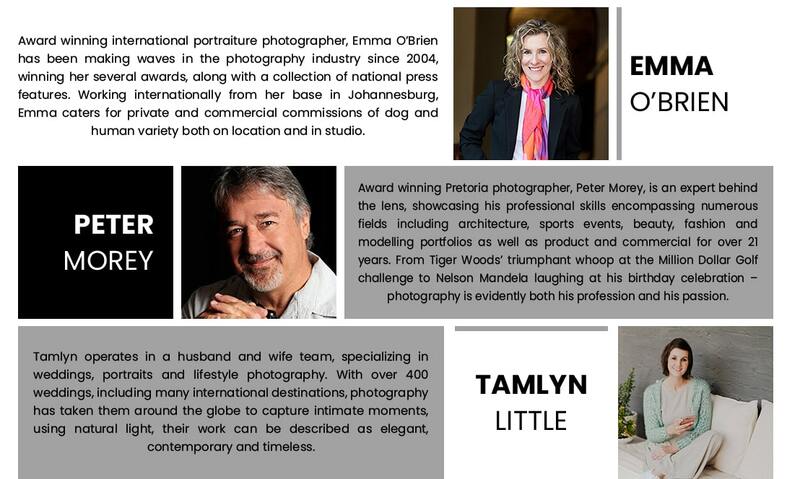 Best of all, you stand a chance of winning a trip to Photokina 2020 as Fuji’s guest – an amazing international experience worth R40 000 – with the possibility of meeting industry legends! Now, let’s get down to the technicalities to get you started. The competition is broken up into 9 main categories and you can enter as many categories as you like. 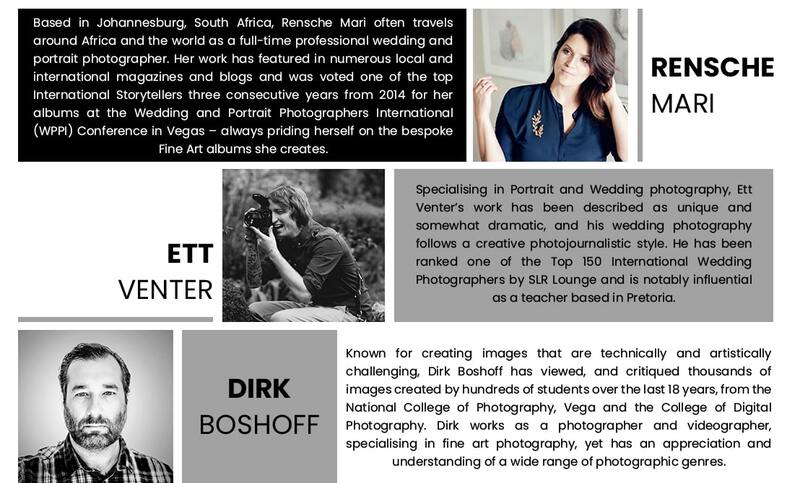 Each category entry will cost R150 each, and you can enter up to 5 images per category. The competition is open to any photographer above the age of 18 years old. You can enter all 9 categories if you wish, or you can simply enter one if that is your genre of photography. To enter you must upload your image(s) to www.africaphotoawards.co.za. The competition will commence on 1 August 2018 and the winners will be announced. Entries must be submitted by midnight on 30 June 2019 in order to be considered. So, go ahead, and enter now! The Africa Photo Awards is not a profit-making venture, but instead a synergy and celebration of our beautiful continent. We are so blessed with beautiful people and picturesque surroundings, all with their own special uniqueness, so, join the Africa Photo Awards in sharing your beloved Africa with the world. Copyright © 2018 - Africa Photo Awards. All Rights Reserved.